Boxing champ and Sarangani representative Manny Pacquiao has his own hotel in General Santos City. Yes that's right and it is called the ROAD HAUS HOTEL probably one of the biggest investment of the eight division world boxing champion in the city. The Road Haus Hotel located in Aparente Street in Dadiangas Heights boasts of its 40 modern designed rooms recommended for travelers and tourists to stay while in the region. Most probably you have already heard about it but, have you been to Road Haus Hotel? If not, here are few pictures of Road Haus Hotel that were taken last week, South Cotabato News was one of the privileged members of the SOCCSKSARGEN Bloggers invited for a tour by the Road Haus Hotel management. We're also posting here the room rates and other hotel amenities. What makes Road Haus Hotel unique aside from being owned by the boxing icon is that boxing photos of Manny Pacquiao and wife Jinkee can be seen at the lobby, entrances, stairs and almost at every corner of the hotel, an added attraction. Road Haus Hotel has 14 standard twin rooms, eight standard triple rooms, eight superior rooms and 10 Roadhaus Suites. All rooms are fully- airconditioned and comes with a complimentary breakfast, complimentary bottled water and are equipped with WIFI internet access, PABX telephone system, hot and cold shower and doors have electronic door lock systems. 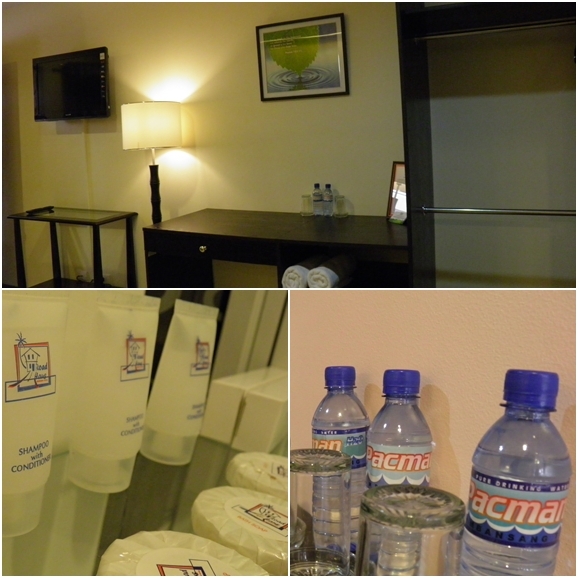 Road Haus Hotel is located at Block 0, Aparente Street, Dadiangas Heights, General Santos City. For reservation, email - reserve@roadhaushotel.com or inquire at - inquiries@roadhaushotel.com . You may also contact Road Haus Hotel at Tel. : (083) 553-8888, (083) 553-5335. 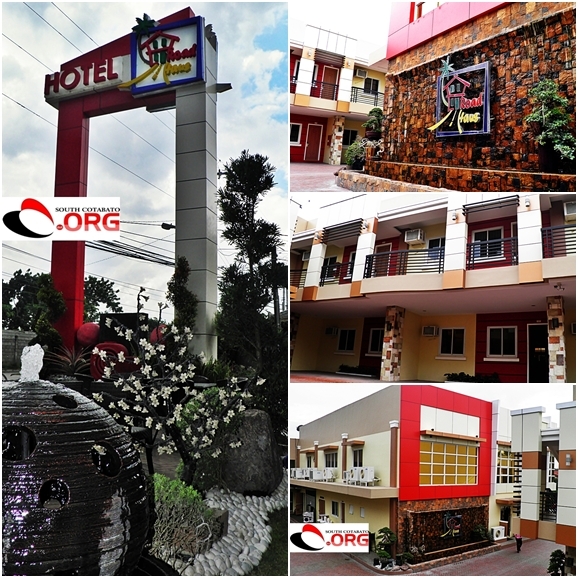 For list of hotels in South Cotabato visit this link.